Searching for a magical wedding venue steeped in history? 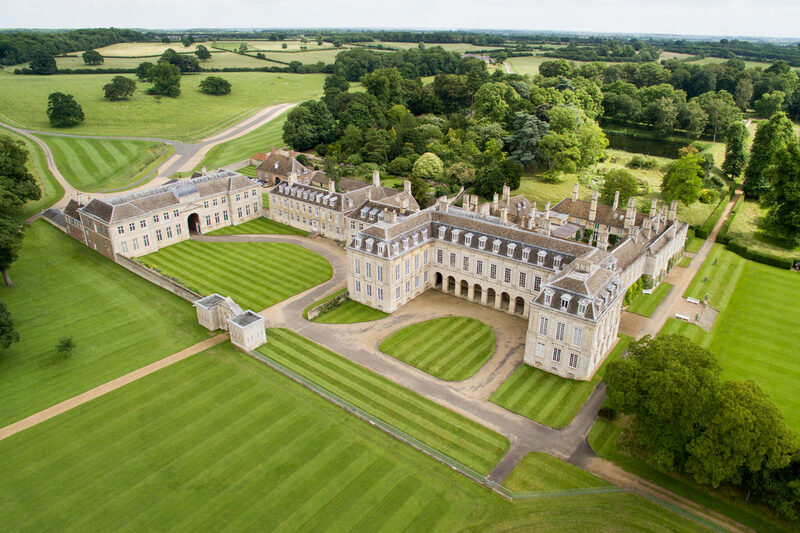 Boughton House could be your dream come true. There almost aren’t words beautiful enough to describe Boughton House. A grand family estate that’s appeared in the Oscar-winning “Les Misérables”, Boughton House boasts a glorious ambience and rich architecture which makes it feels very special but being a family home the experience is both refined and intimate. Bonus: You can even get married outdoors under the covered Colonnade - handy for the British weather! 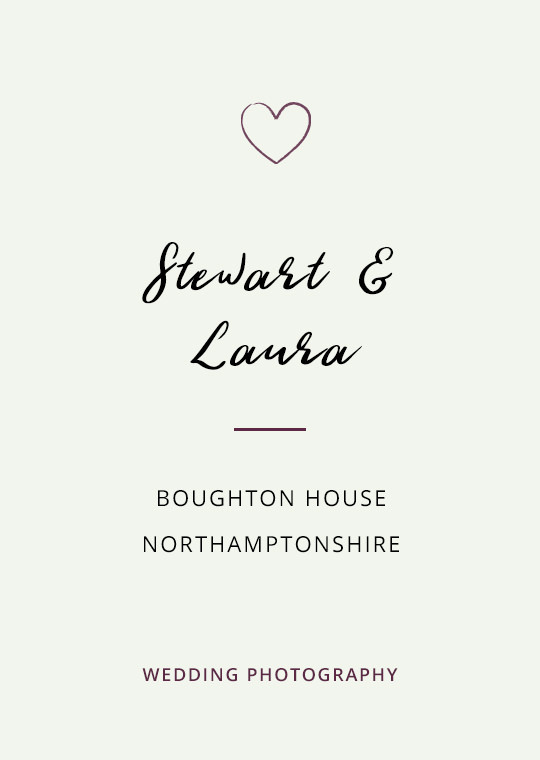 I started working for Boughton House before it became a wedding venue. 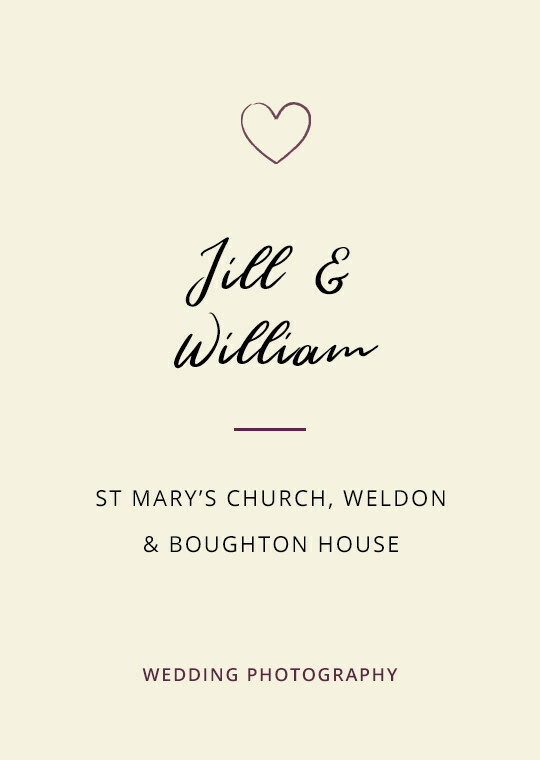 As soon as Boughton planned to offer weddings, they commissioned me to create images for their website and wedding brochure. I also had the privilege of photographing the very first wedding there! I’m the only photographer that Boughton House recommends and I do their in-house photography too – if you’re regular visitors you may have seen me there photographing Christmas trees, the gardens and their antique and art collections! 2 *That* staircase for pictures of the two of you. 3 The Great Hall has imposing features, including an elaborate painted ceiling and an opulent fireplace, which will lend a grandness usually reserved for church weddings to your ceremony photos. 4 The Colonnade is ideal for portraits and group photos. The reflection of light off the warm yellow brick will give a gorgeous golden glow to your photos, almost making them look like it’s in another country. It’s called the ‘English Versailles’ for a reason! 5 The extensive parkland and gardens have something of interest for your portraits all year round, including the rose garden, lavender maze, stone bridges and waterways. Need a bigger dose of Boughton House? Come explore the weddings that I’ve photographed there. 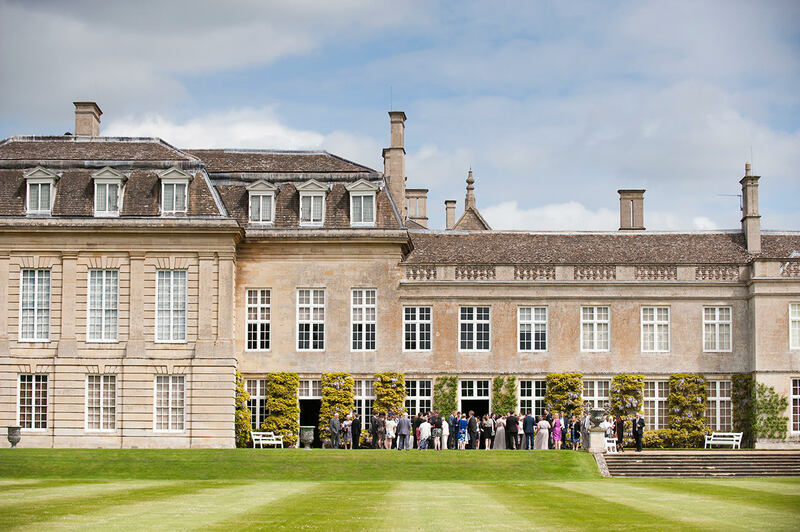 Is Boughton House your dream wedding photography venue? 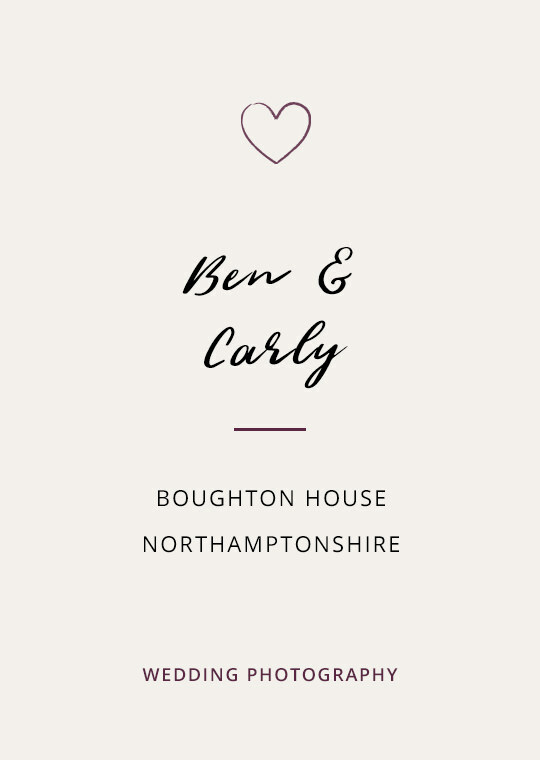 Drop your deets below to request my Boughton House wedding photography brochure.